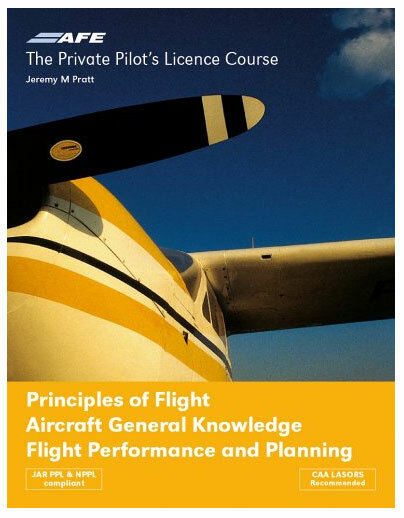 If you’re training for a pilot’s licence, these are the best books for pilot training at the moment. Check them out. 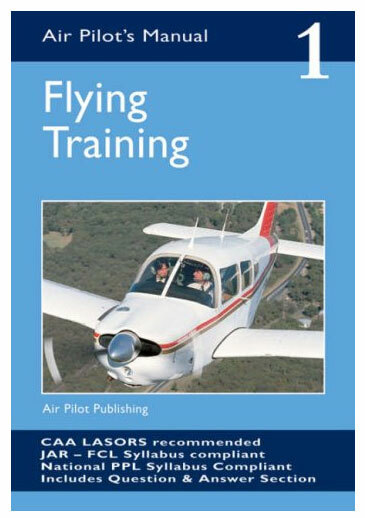 The book which starts the training of most pilots. It introduces all of the vital information on how to fly an aeroplane, from basic to more complex maneuvers, and techniques for landing, circuit flying and much more. 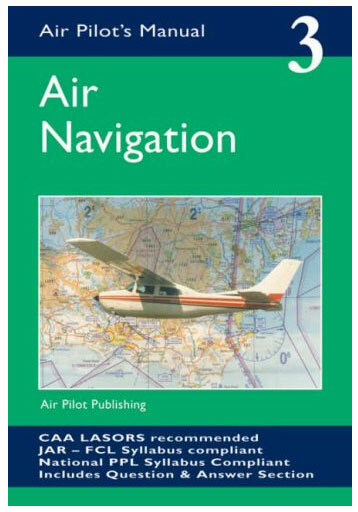 Like the previous book, this one covers all you need to know about flying an aircraft. It also goes on to explain and take you through the PPL course. 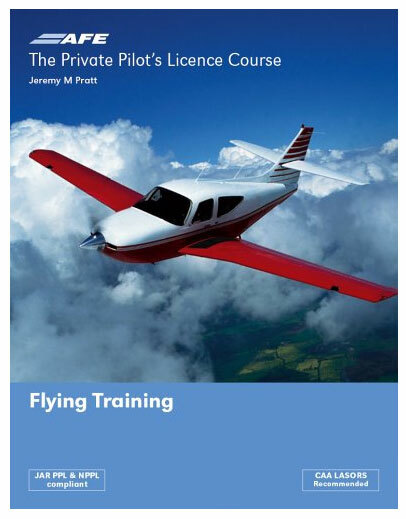 An essential guide to learning how to plan safe flights with your aircraft as a private pilot. Plenty of diagrams and easy to understand. This book is not a technical manual, but a useful companion when you’re learning to fly. 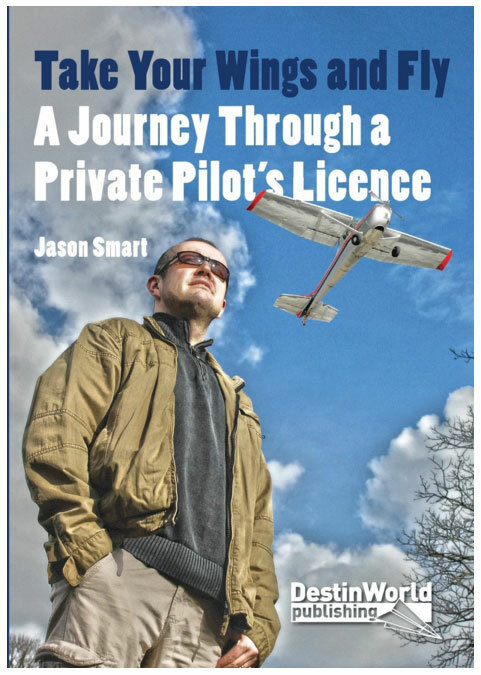 Follow Jason Smart through his training in a diary style commentary on all of the highs and lows, the struggles, and the joys of gaining his licence. One of the more useful books in this series. It accompanies the later stages of your training when you start learning how to go places, and all of the techniques and methods involved in aircraft navigation. Learning to communicated with air traffic control is one of the hardest parts of learning to fly for many pilots. This guide covers the subject from scratch and includes many example situations and scripts for different airfield and flight types. 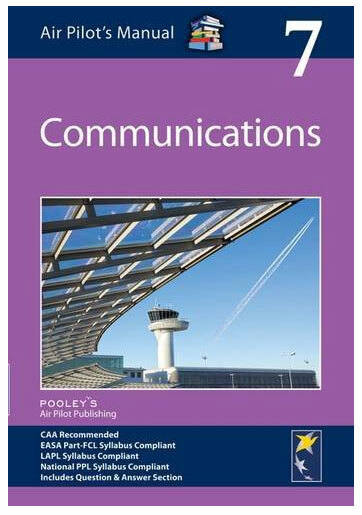 This book also includes instruction on Communications. 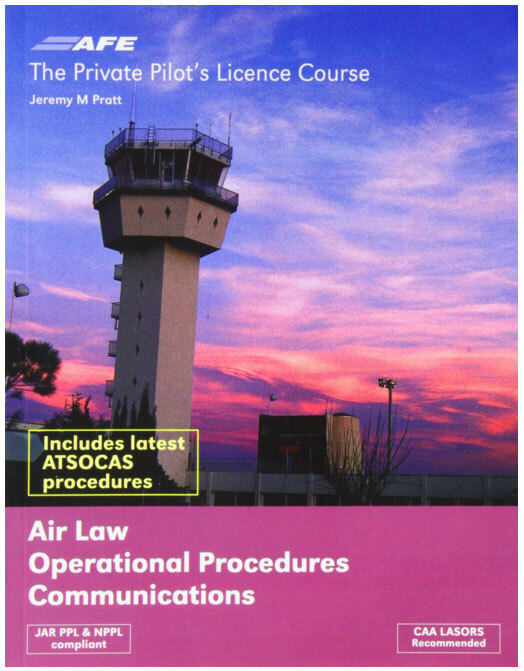 It also includes Air Law, which is one of the important exams trainee pilots must pass before flying solo for the first time. Contains essential tips and instruction. 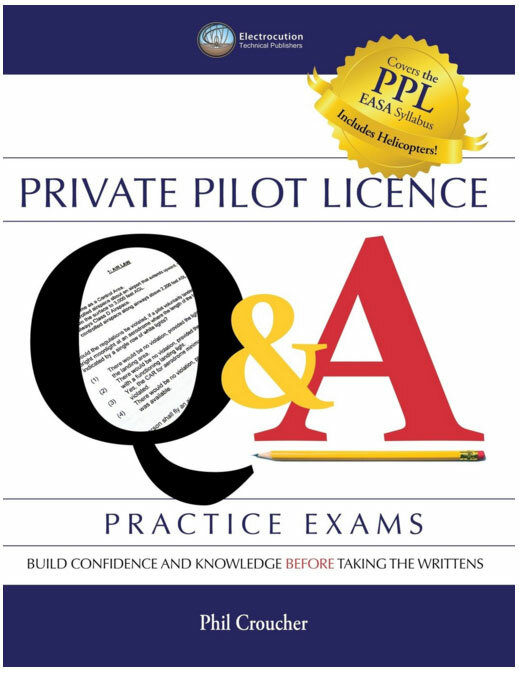 A guide to the PPL training exams with lots of example questions and answers for the EASA tests. Includes lots of examples and supporting material for the questions. Useful for anyone training to be a pilot.